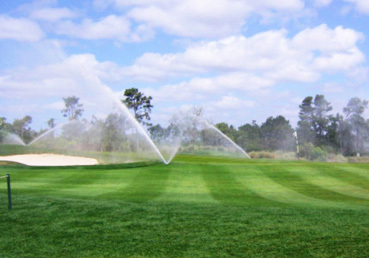 Immerse Elite is a concentrated soil surfactant specifically formulated for the turfgrass industry. It helps water initially penetrate into areas with a water repellent soil and helps to ensure moisture is available in the turf root zone. For more information click here.